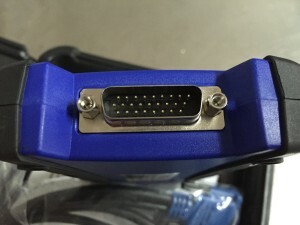 NEXIQ 125032 truck interface. anyone use this before? Has anyone used the NEXIQ 125032 heavy truck datalink? Though the setup I had would work but after spending the afternoon trying to get insite to link up with my ECM, found that my link was not compatable. this setup seems to be cheap and I only use it to work on my own truck so don't want to spend a fortune on a complete $3k reader. [color=#000000][/colI HAVE USED THE NEXIQ with insite, it works fine. There are a lot of chineese knock offs that do not work well they are intermittant and at best junk. There is a website that identifies these knowck offs and how to spot them. Re: NEXIQ 125032 truck interface. anyone use this before? The link is no good. newer nexiq units have a chip embedded. cant use cheap china cables anymore.